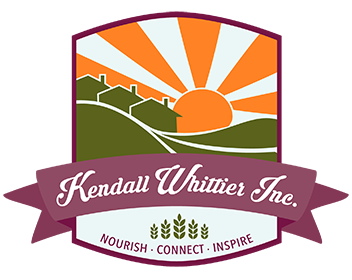 Getting Food Assistance - Kendall Whittier, Inc. The Kendall Whittier Inc. 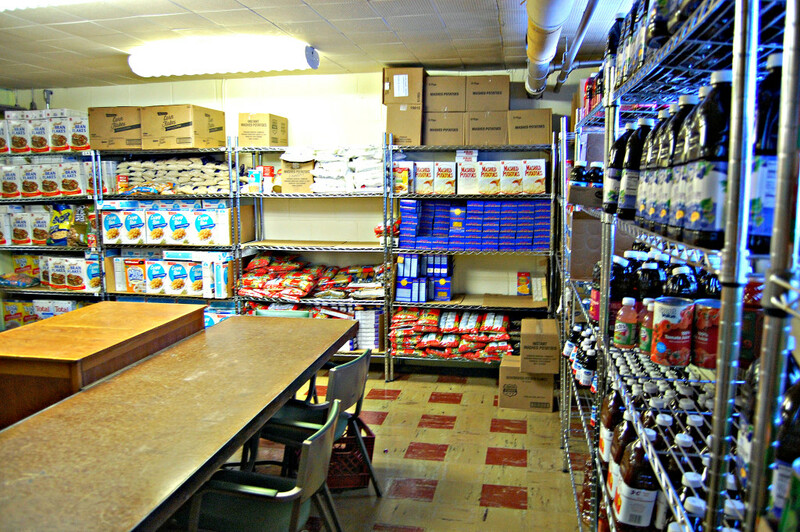 Emergency Food Pantry assists residents living within the Kendall Whittier Neighborhood. If you live in the area between 11th Street and Pine Street and Lansing and Harvard you are eligible to receive assistance. If you live outside this area, please call 211 for information on other agencies. 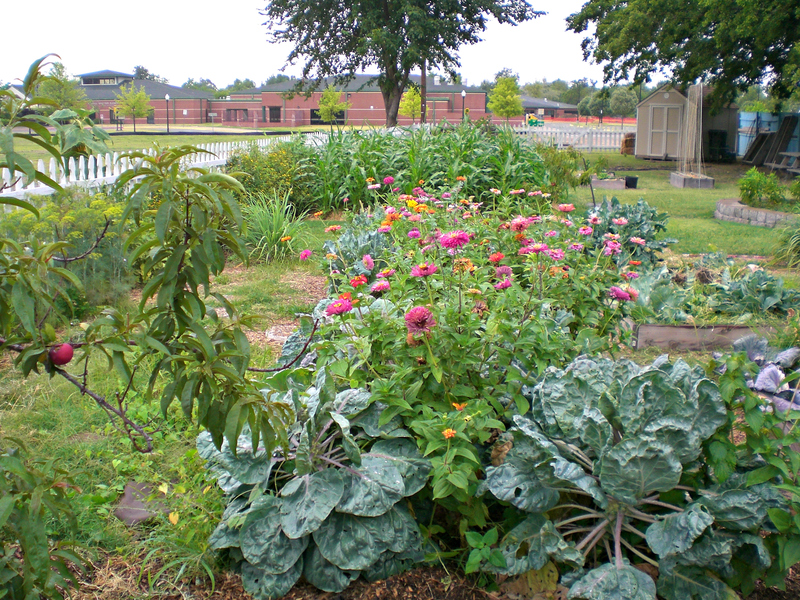 If you live within our eligible area and need emergency food please call 918-592-3000 to leave us a message. Please speak slowly and clearly and someone will return your call. Volunteers return calls from blocked and private numbers. If your phone does not receive blocked calls, they cannot reach you. Food is delivered by appointment only and cannot be delivered until you have been contacted. All calls are returned but it may take a day or so, due to volume. We are closed on weekends.